Sensors are key to automation within your smart home. Smarthome sensors can detect motion, open doors and windows, leaks/flooding, humidity, and temperature. Certain sensors can monitor air quality and alert you of smoke, fire and volatile organic compounds. Sensors keep an eye on multiple areas of the home and notify you of any significant events. Once a sensor is activated, you can set up rules and scheduling for them, such as turning the lights on at 8am and alerting you of any motion at the front door. The number of applications for these rules is limitless. This sensor informs you when a door or window is opened or closed. 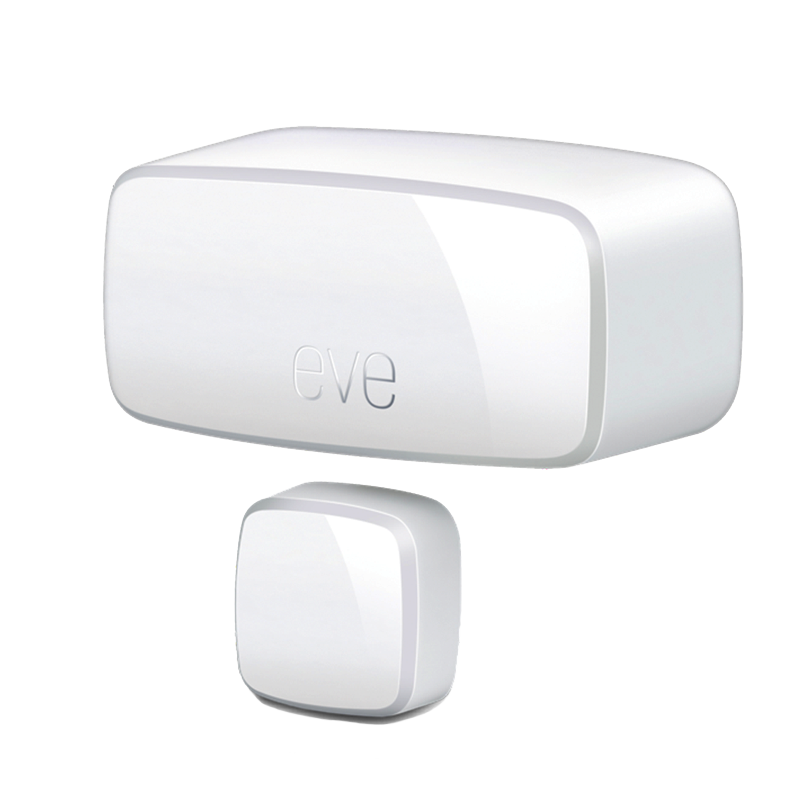 It detects movement and delivers up-to-date notifications whenever the sensor is triggered. 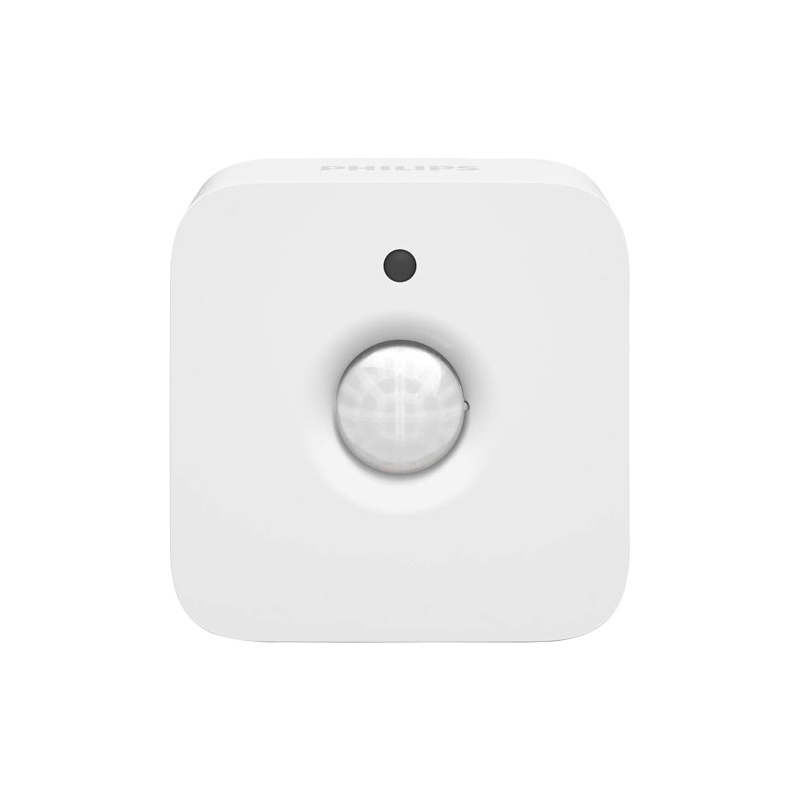 This wireless sensor is a part of Philips Hue lighting system. It automatically turns on your lights when motion or movement is detected. It is compatible with iOS, HomeKit, Android, Nest, and Harmony.Philips Hue Bridge required.